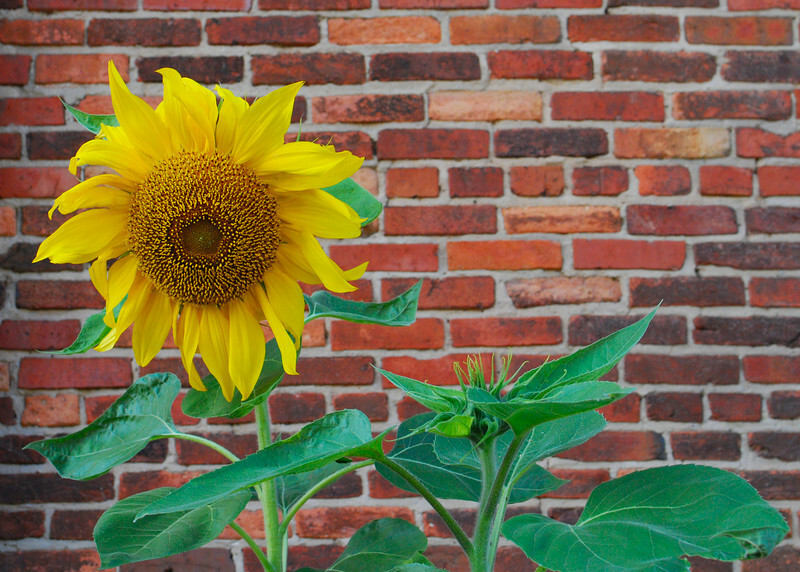 They planted sunflowers along the side of the American Visionary Art Museum this summer. They were still bloomin this past weekend. what a great find....love this! Love the composition! Nice work. Beautiful shot, love the colors and contrast! Nice choice and great composition! Makes me warm. That is unbelievable detail in that sunflower!